Buffet restaurant are really in this day especially to millennials. People can have a wide selection of food from local to international cuisine. Since me and my husband are into food. We also like to try a buffet restaurant that won't drained our wallet. 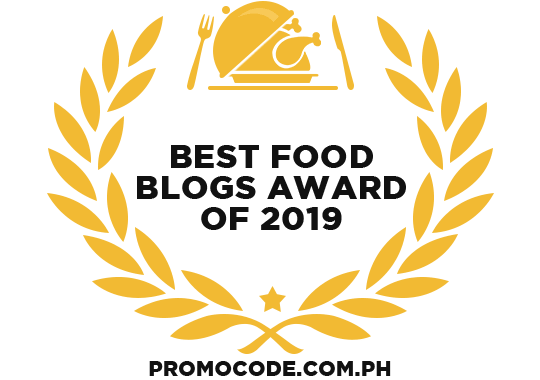 This is also the reason of the lovely and humble couple who owns the Sigsaga Yakiniku Buffet in BF Resort Drive Las Piñas. So ready lovelies! As I decided to find an affordable and has good quality of dishes. We went to a Sigsaga Yakiniku Buffet.This is going to be a big deal for everyone who loves buffet, grilled meat and Korean dishes. 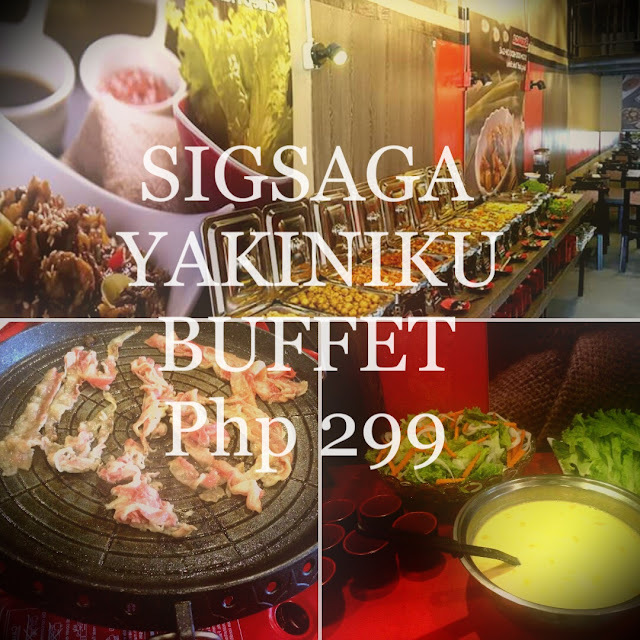 For only Php 299/pax ( $5.98) you can enjoy an UNLIMITED YAKINIKU and a nice selection of Korean and Japanese dishes in the buffet area. Yakiniku is a Japanese term for grilled meat. Its your choice whether you like premium cut pork or beef.